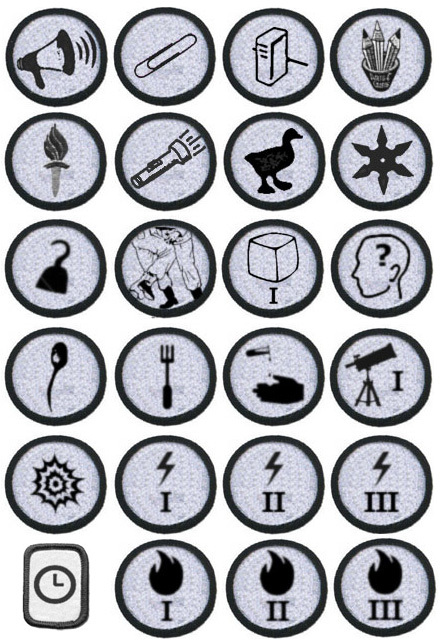 There are the badges I’ve earned. I just need to sew them on to my lab coat. Check out the OOSSOERAAAP for more. An excellent association, if I do say so myself. – not opposed to alcohol. – fond of IPCC reports (especially the pictures). – grieving for the slow and miserable death of the Hubble Space Telescope. – possibly possessed of supernatural powers. – committed to the constant and diligent presentation of science stories, be it to editors, producers, directors, educators, relatives and/or friends of various ilk, in an effort to lessen the gap that is this thing we call public scientific literacy.